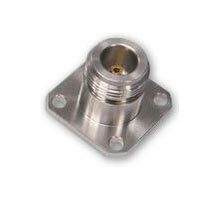 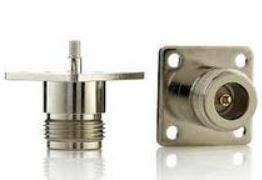 We make available a range of top-of-the-line N Connectors DC to 18 GHZ to the length and breadth of the country and abroad. 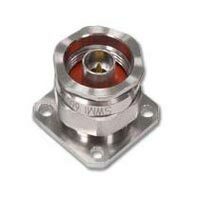 We are one of the acknowledged Manufacturers, Exporters, Importers, and Suppliers of N Connectors from Delhi, India. We are quite particular about the quality of the products that we offer, and ensure that our buyers are served with flawless products.